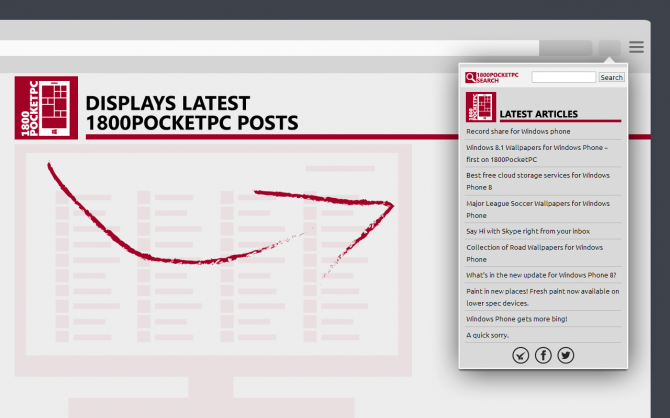 For those who aren’t aware, keeping up to date with the latest 1800PocketPC posts while browsing the internet is as easy as glancing to the sidebar on the right of the screen. 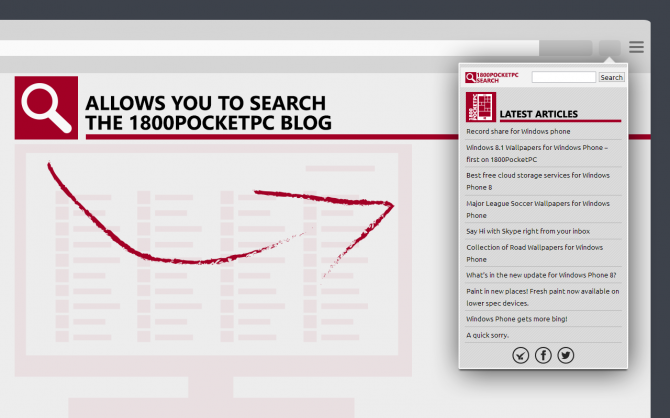 However, users of Google Chrome and Opera on the PC can now see the latest 1800PocketPC Blog happenings from any part of the web with the official Browser Extension – 1800PocketPC Mini. We introduce first version for Chrome in July and now we add more features plus version for Opera users. The extensions can be found in Chrome and Opera’s web store. Fear not though, as installation is as simple as a couple of clicks and a drag-and-drop.